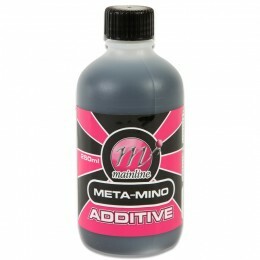 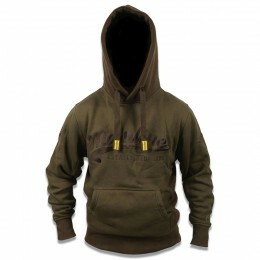 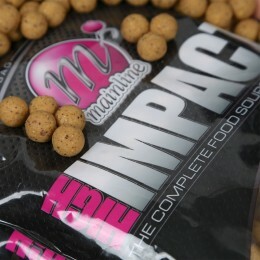 Mainline Baits has a lineup of products that are both extensive and high quality. 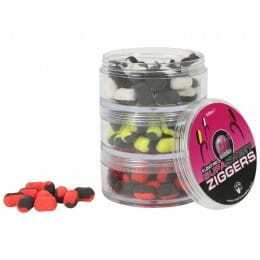 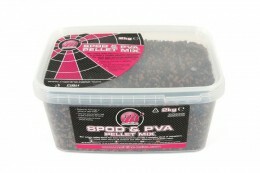 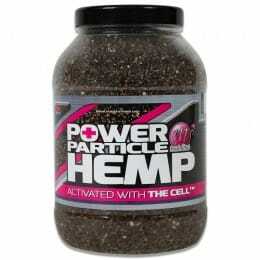 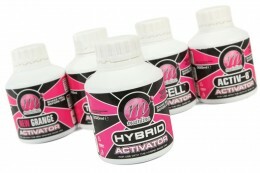 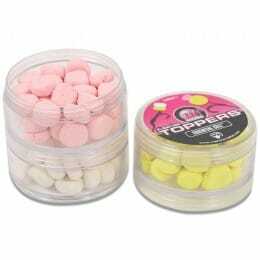 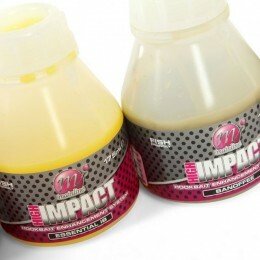 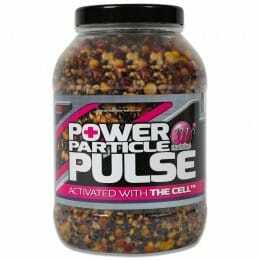 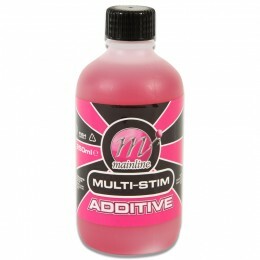 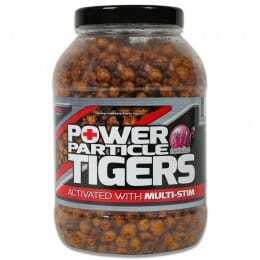 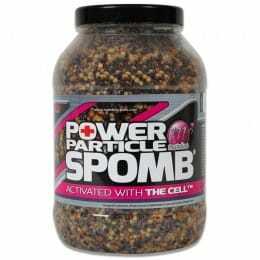 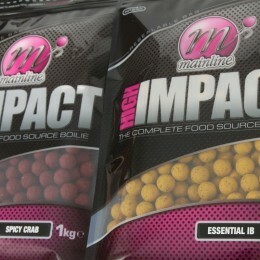 It’s no wonder they’re synonymous with carp baits. 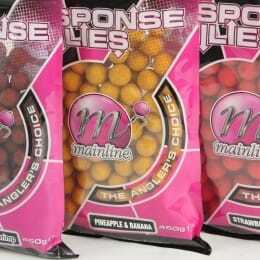 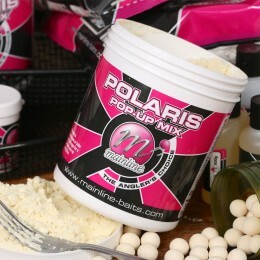 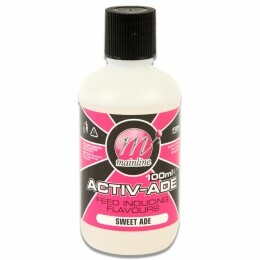 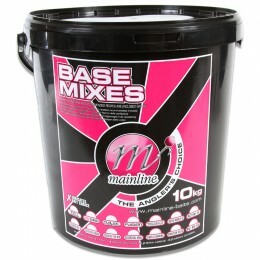 Whatever type of bait you need, Mainline has a selection of great formulas, whether they’re boilies, base mixes, pellets, groundbaits, particles, liquids, hookbaits, flavours or additives.